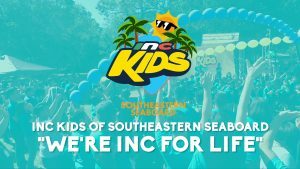 Musical performance by the INC Kids of Southeastern Seaboard at the INC Kids On Tour. 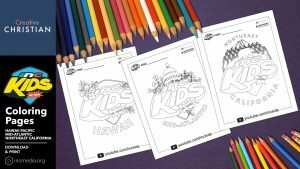 DOWNLOAD AND PRINT now the next set of INC Kids Coloring Pages featuring the districts of Hawaii, Mid-Atlantic, and Northeast California! 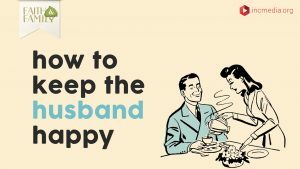 Wives share tips on how to keep the husband happy. 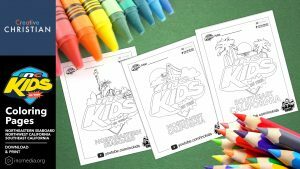 INC Kids are on the go! 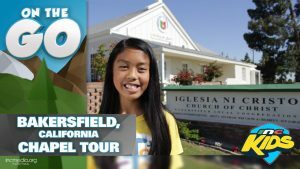 Take a tour of the house of worship in Bakersfield, California. 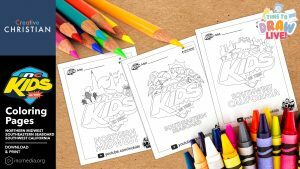 Are you a member of the Iglesia Ni Cristo? 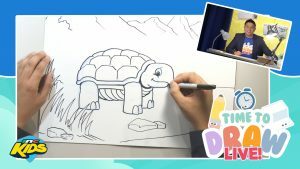 Please chooseLearn more about the Iglesia Ni Cristo.Sign up for free bible studies.Find a place of worship. 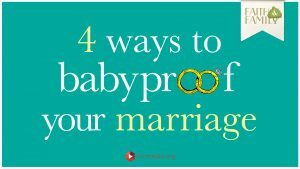 Please briefly state your question or topic you are interested in.